He came to His own, but they did not recognize Him. He was the perfect Lamb, God’s only Son, our Savior. He was betrayed, beaten, bloodied, and bruised. A crown of thorns was placed upon His royal head. He was scorned and mocked, punished for sins He did not commit. He was nailed to a criminal’s, cross bearing sins’ curse for those He loved. He laid down His life, so we could live. No nail, no grave, no stone could hold Him. This Easter, celebrate with Life Church the resurrection of THE Victorious One, Jesus Christ. Christ’s victory over sin and death has made a way for all who will put their trust in Him to be reconciled to God, forgiven and free. We receive the great promise of abundant life now and in eternity. Once we encounter a real relationship with Jesus, our lives are never the same. 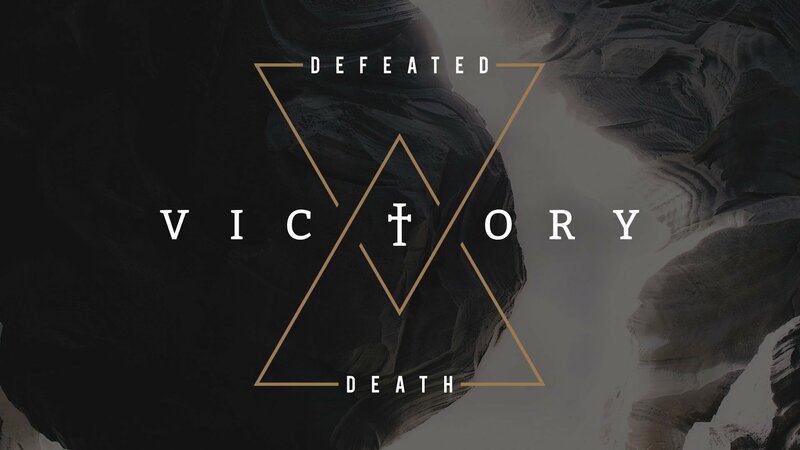 Our new series, Victory, begins Easter Sunday where we will look at the impact of Christ’s victory in our lives. Jesus defeated death and in Him we have redemption and new life. We will see in six weeks how His victory helps us overcome our past failures and restores our relationship with God and with others. This victorious faith conquers our anger, doubts, and fears. We are called to live as overcomers in Christ, even when life doesn’t work out like we had planned. God gives us the strength and peace to experience true victory! Easter Sunday we will celebrate the greatest victory of all time! Sin and death are defeated. By His sacrificial death and victorious resurrection, Jesus has made a way for sinful humanity to be reconciled to God. In Christ we have redemption and life everlasting.